One of the fringe benefits of trying to become a Pokemon Master in Pokemon Go is getting out and about – and now you can use the new Adventure Sync system to link the game to your phone’s built in fitness app for some sweet extra rewards. If, that is, you know how to activate it. That’s where we come in. 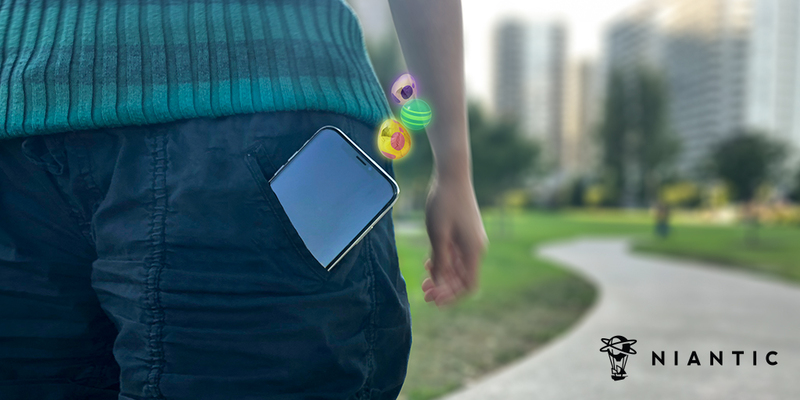 You see, Pokemon Go Adventure Sync is about more than just burning off those calories – in fact, it allows Pokemon Go to track your progress walking around even when the game isn’t open, leading to Pokemon eggs hatching more quickly and all-new exclusive Pokemon Go Adventure Sync rewards. This kind of functionality was previously exclusive to the Pokemon Go Plus, but now you can get it without spending extra money. Of course, it encourages you to track your activity. It’s a win-win. Here’s the rub, however: Adventure Sync is a new opt-in feature that you need to expressly activate within Pokemon Go and within your phone’s relevant health app – and that means the process for activating it is currently different on iOS and Android, depending on which kind of phone you have. On this page, we’re going to detail exactly how this feature works for making the most of Pokemon Go, plus detail the weekly rewards you can pick up from adventure sync. Once a week, Pokemon Go will take a look at your fitness app and figure out the distance you’ve walked. 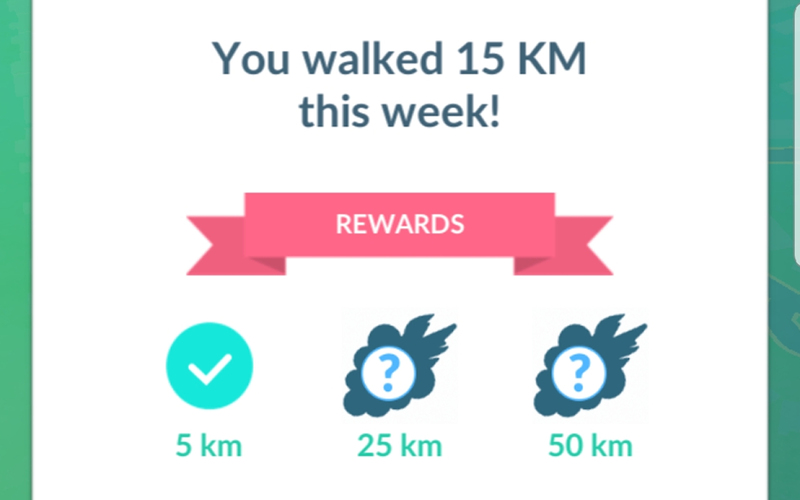 You’ll then get your weekly reward, or as we prefer to call it, walking rewards, with exactly what you get dependent on exactly how far youv’e walked. Rewards basically fall into three different categories – 5km rewards, 25km rewards and 50km rewards. You won’t get any additional awards for going beyond 50km, but each bracket of rewards is better than the last. Okay, so, you’re ready for Adventure Sync. There’s one important thing to be aware of – the Adventure Sync feature is only available to trainers with a certain amount of experience. You’ll need to be Trainer Level 5 or above – so you’ll need to have put a little time into Pokemon Go first. If you’re new to the game, check out our guide to leveling up fast for some hints on how to get there fast. At that point, the option will open up – the game will even alert you when you open it and log in. If you’re on Apple’s platform, you’ll want to first open the Health app. Inside, press the ‘Sources’ option. Within that menu you’ll want to tap on the option that says ‘Pokemon Go’, of course. Finally, when in that sub-menu, hit ‘Turn All Categories On’, or do that manually. That’s it! Then head back to Pokemon Go to reap the rewards. If you’re over on the Android ecosystem, it’s a similar process, but it actually all takes place within Pokemon Go. Hit the option in-game to activate Adventure Sync via the settings menu. This’ll prompt you to pick a Google Account to use with Adventure Sync, and that will in turn prompt you to allow Pokemon Go to read your data from Google Fit. Simple! The post Pokemon Go Adventure Sync: walking rewards, weekly rewards and how to use this new feature appeared first on VG247.